With a wealth of experience in both Family and Civil Law, Robert Aldous is consistently recommended in the Chambers Directory. Robert has substantial experience in all areas of family law. He deals with ancillary relief and Children Act work (child arrangements as well as care proceedings).He handles co-habitation disputes and TOLATA cases. He is very experienced in cases involving domestic abuse, injunctions and occupation orders. Having come from a farming background he also specialises in ancillary relief cases involving farms and many small businesses. 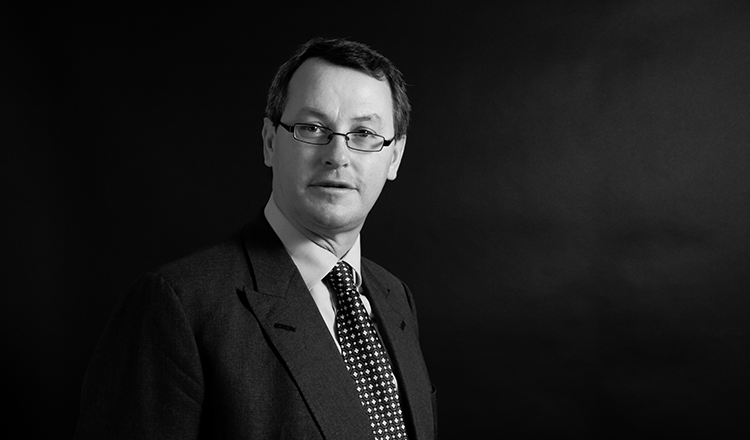 Robert also has over 25 years experience in conducting civil litigation. He has successfully tackled a wide range of cases, including contractual disputes, personal injury claims and inheritance disputes. He has a strong reputation for giving clear and robust advice to clients and for firm and to the point cross-examinations in court and tribunals. His advocacy is clear and directed at the relevant issues, and his long experience means he knows what evidence is necessary and what the judges are interested in. With the growth of mediation and alternative dispute resolution in recent years, Robert’s negotiation skills have been actively sought out for representing clients at difficult mediations. Robert also advises and represents clients directly through Public Access.